Home / Entertainment News, Photos / See the state of Moi University student hostels, Lecture halls and toilets, Shameful PHOTOs. 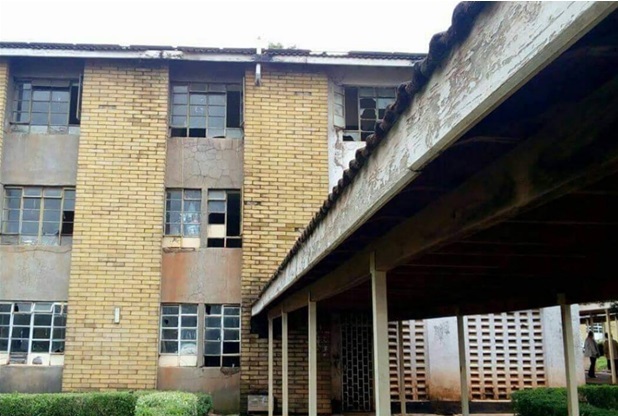 See the state of Moi University student hostels, Lecture halls and toilets, Shameful PHOTOs. Wednesday, August 29, 2018 - The state of hostels, lecture halls and toilets at Moi University is worrying. A concerned student at the University shared photos to show the pathetic conditions that they are staying in. The hostels have broken windows and cracked walls and someone just wonders how the students survive this cold season. There’s nothing to smile about the lecture halls and toilets too.